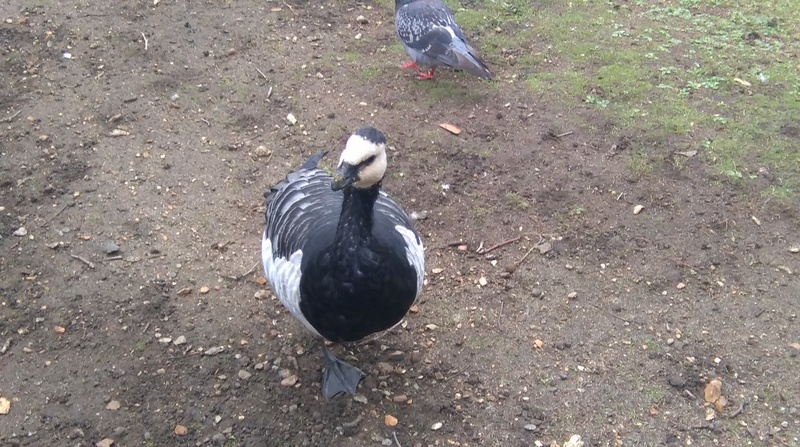 Following on from my last post about my love of all things nature, here are some gorgeous photos I’ve taken of some ducks in parks in England. 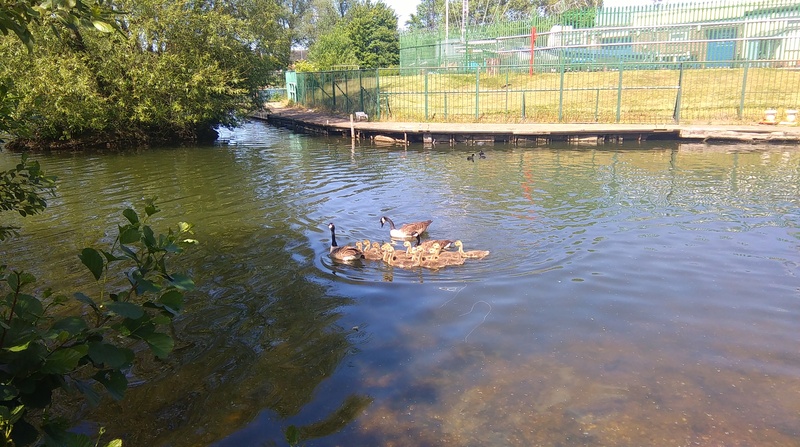 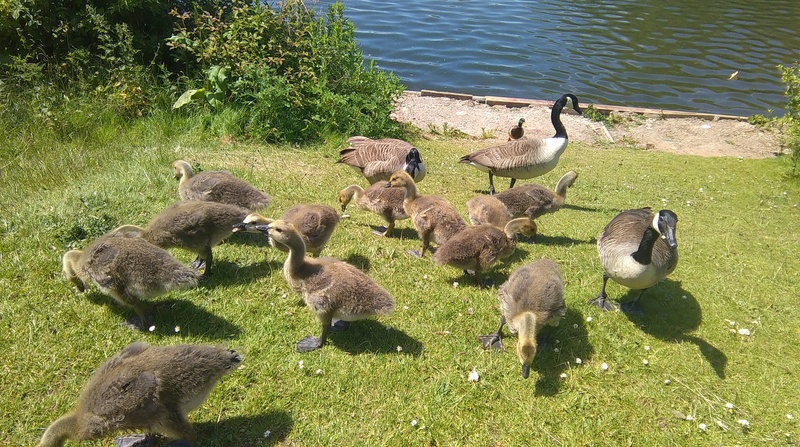 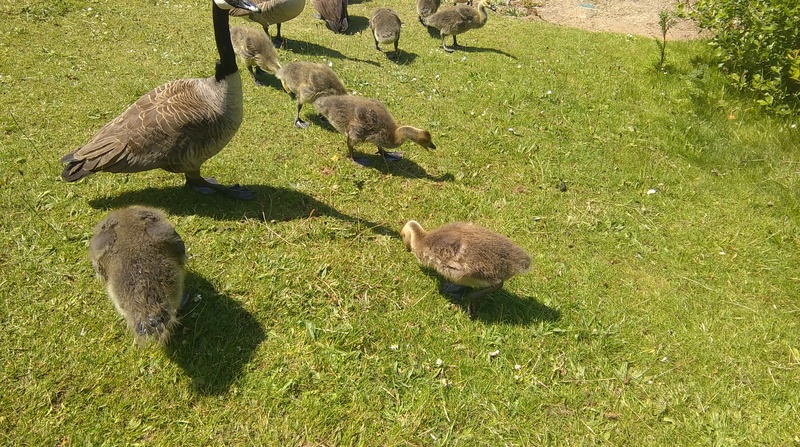 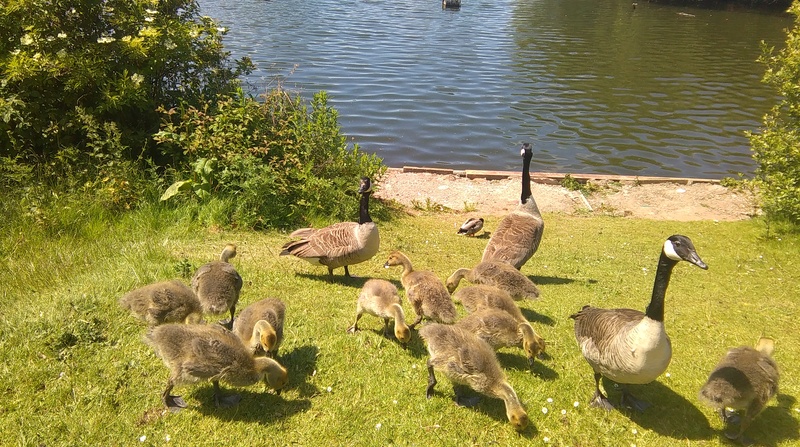 The first few snaps are in Shard End Park, Birmingham, in June, where I was hissed at and chased by mother goose protecting her little ones. 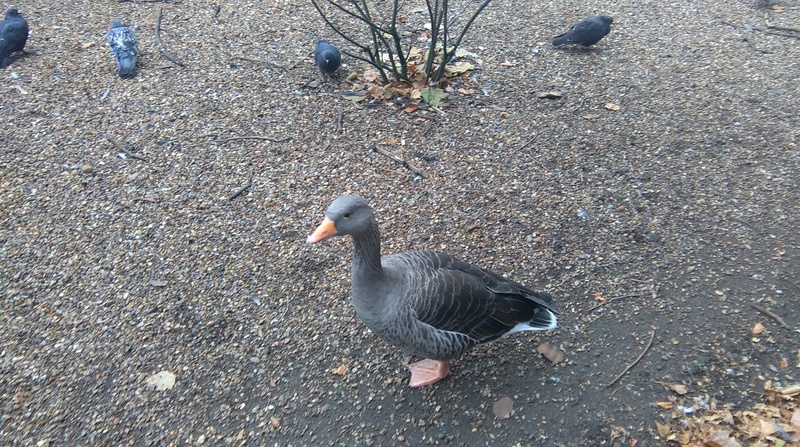 She then followed me around the park begging for more bread! 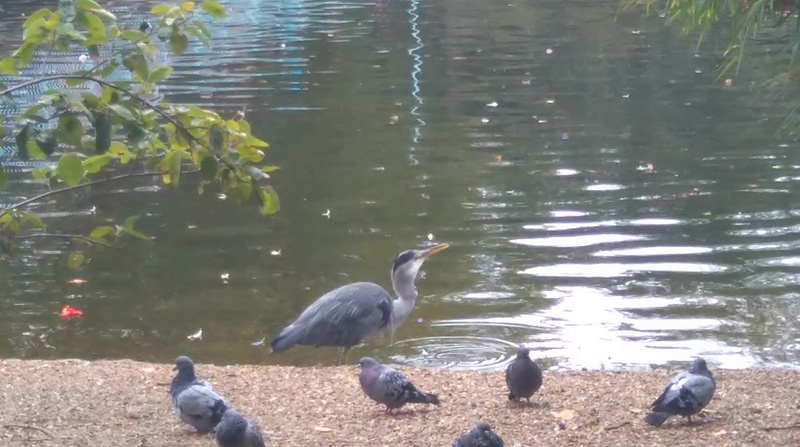 The next few were taken in St James’s Park, London, just last week. 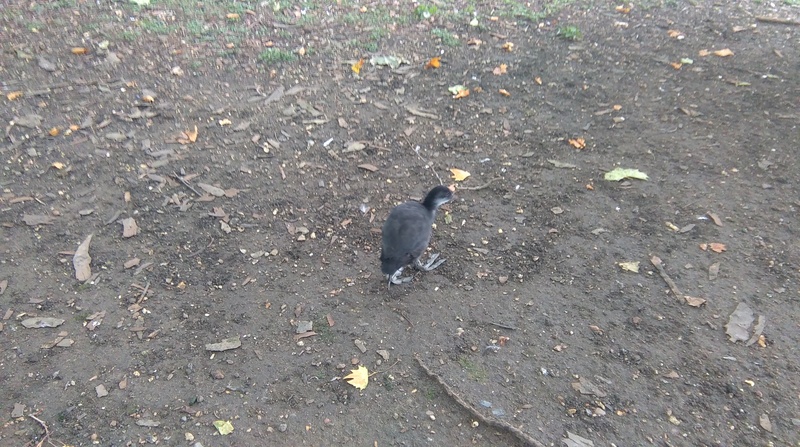 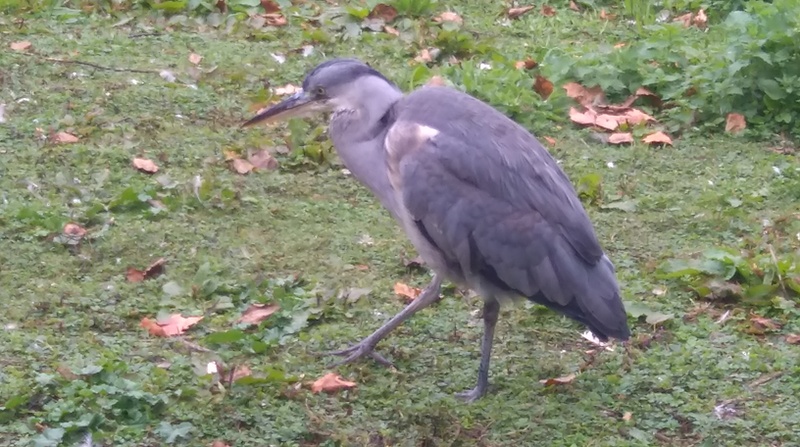 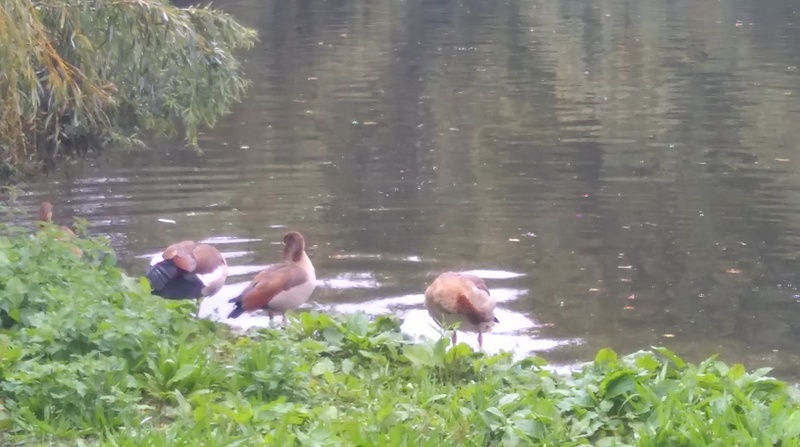 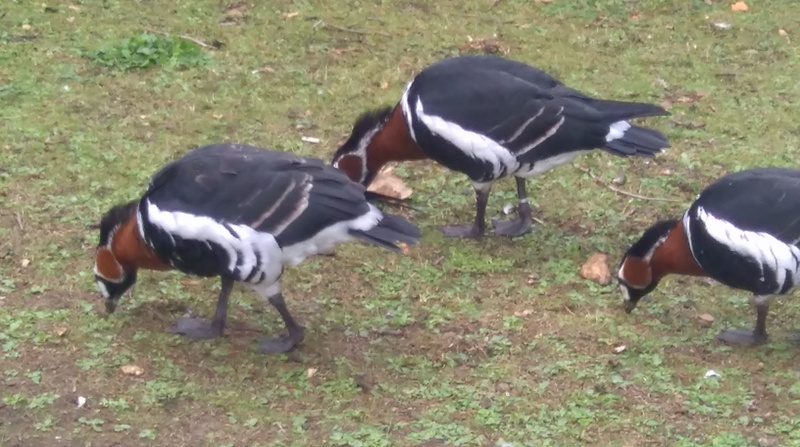 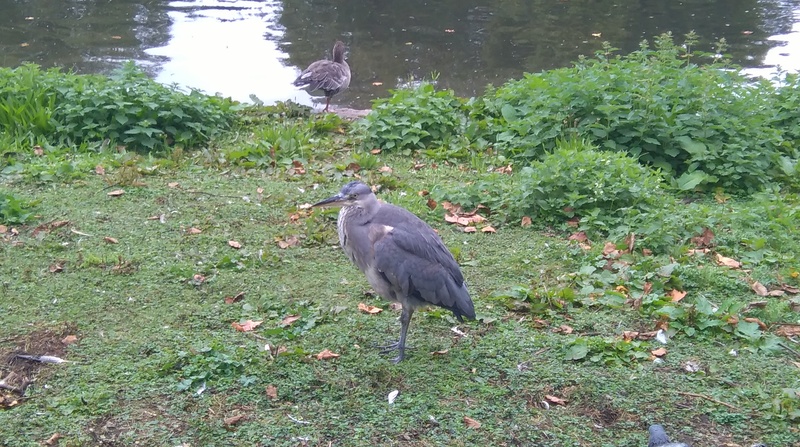 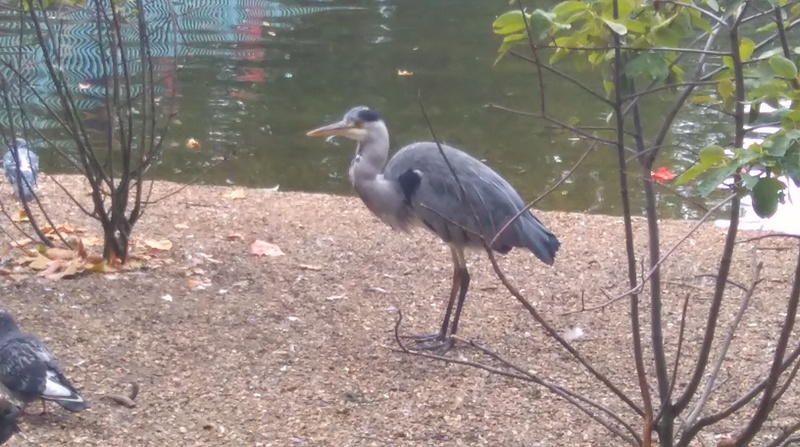 Can you help identify some of the ducks and birds from the London park? 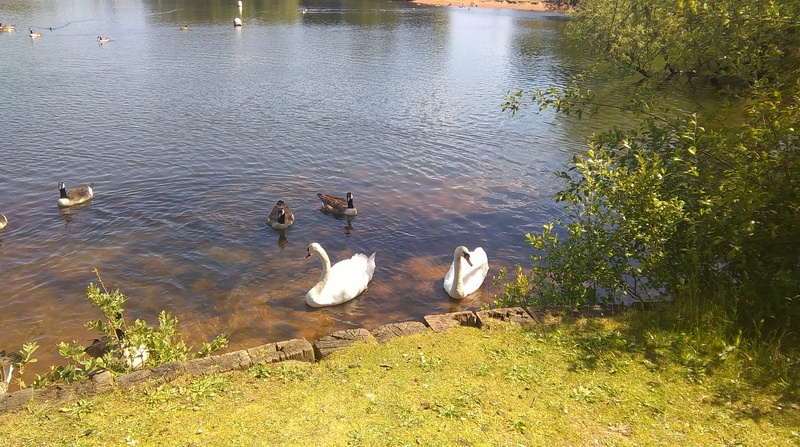 Do you have any lovely photos to add to this collection, if so I’d love to hear from you. 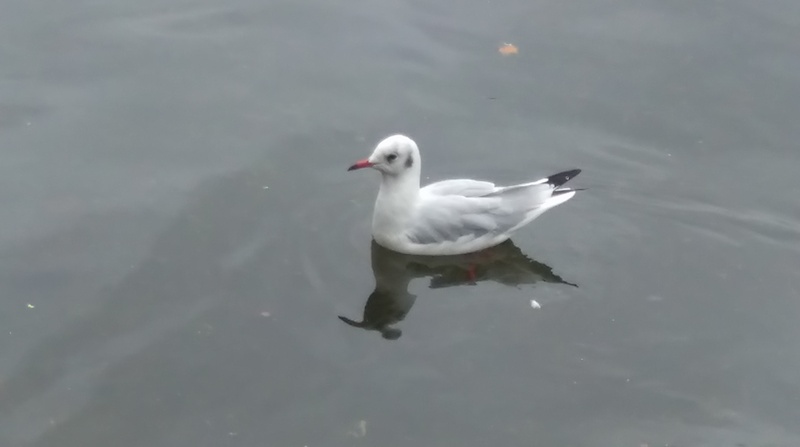 I hope you enjoyed these photos as much as I did taking them.